What happens in this house, affects your house. Our founder wrote the book on association law and guided Ohio’s legislature in drafting homeowner association law in 2010. 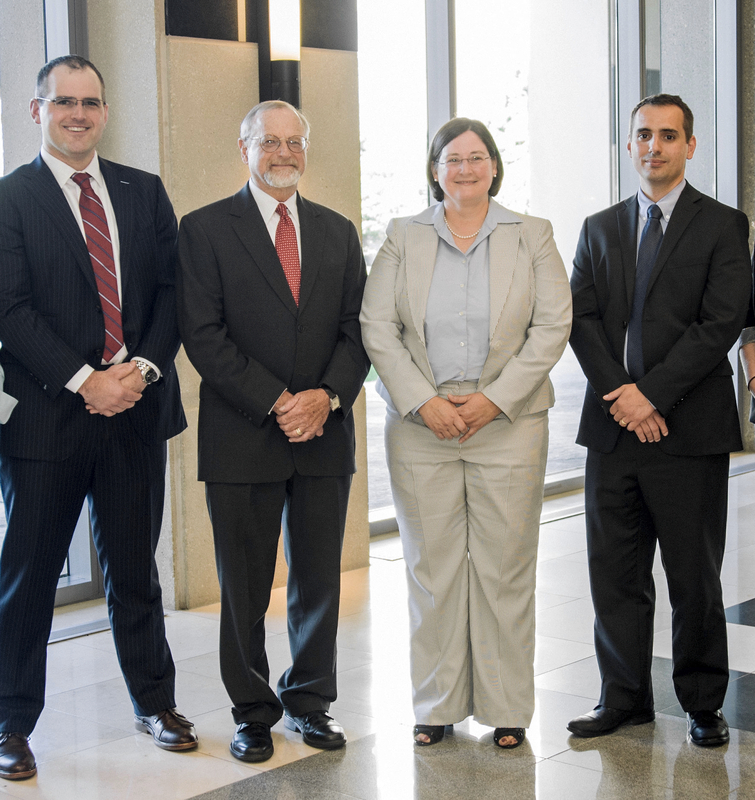 Meet the legal team that knows Ohio Condo and HOA law inside & out. Our commitment to three key principles and upholding a distinguished reputation are what sets us apart in the legal community. Discover what makes us different. We keep you informed about ongoing condo and HOA challenges through our Legal Insights blog and free quarterly events. Solving problems is at the heart of everything we do. Addressing your challenges and providing solutions within the context of Ohio law is what we do best. For more than 30 years, our law firm has practiced law with a specific focus on the unique issues that face condo and homeowner associations, landlords and tenants, as well as property owners, builders and lenders in regard to common interest developments. When you view us as problem solvers and partners in your process, we can often mitigate potential concerns before they escalate into costly legal issues. We invite you to meet our legal team, benefit from our insights, and start a conversation with us. Insights are most valuable when they come from people you trust. It’s why clients continue to turn to us with their condo, HOA, real estate and other legal challenges. We have served the legal needs of the central Ohio community and have grown alongside this vibrant region for more than three decades, growing hand-in-hand with a vibrant region. Our growth and success is direct outcome of putting people first, as the majority of our growth comes from referrals who know and trust our work. Adhering to our key principles and transparent approach to legal counsel has served us well – and we believe it also works for every client we have the privilege of serving. Get to know our team and then request a consultation. We provide ongoing perspectives through our Insights Blog and coordinate free quarterly events that address timely and pressing issues relevant to Condo/HOA boards and property managers. Experiencing an issue where you need legal insight? Search our blog or Connect with us. Once per quarter, we provide a free, information-rich seminar that address common problems facing condominium and homeowner association boards. Miss the last one? Sign up below to receive an invite to our next event. Here is a glimpse at our last quarterly seminar where attorney Robin Strohm discusses how to craft a pet policy for condominium associations. Request to be notified of our next Legal Insights Quarterly event. We'll send you an email when registration is open.